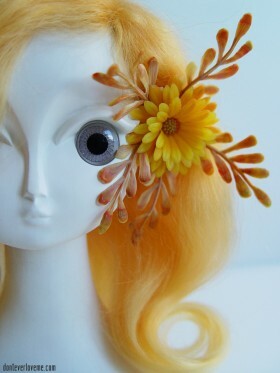 I love taking care of old gals. 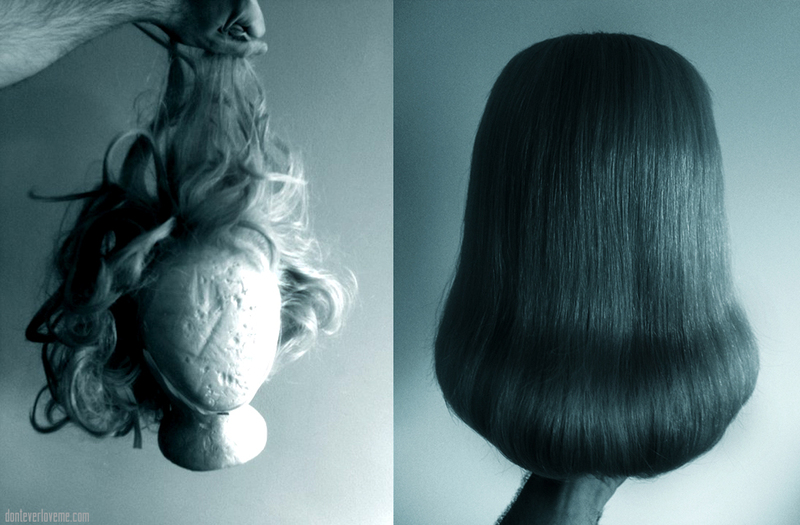 Damaged hair is the best. 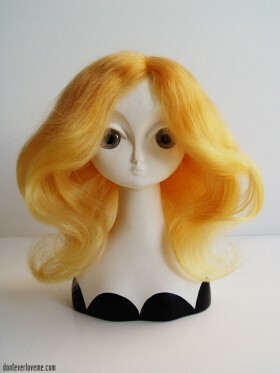 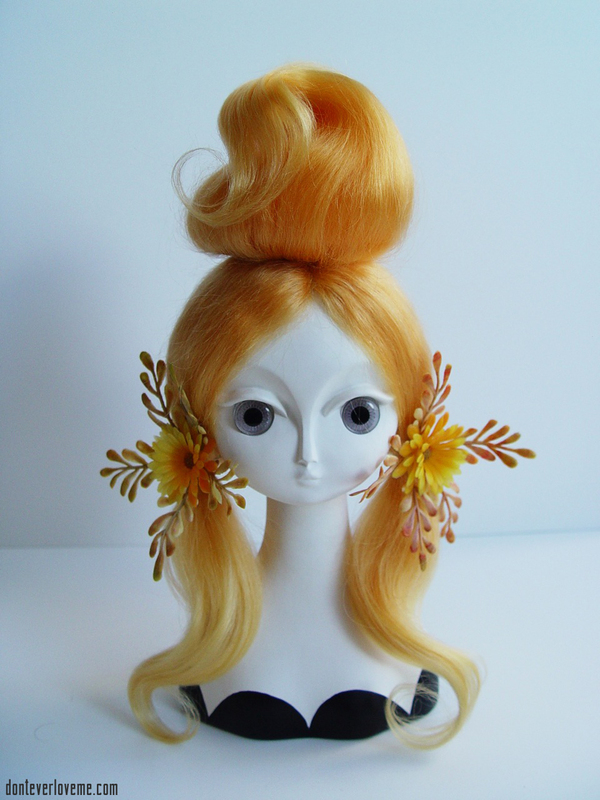 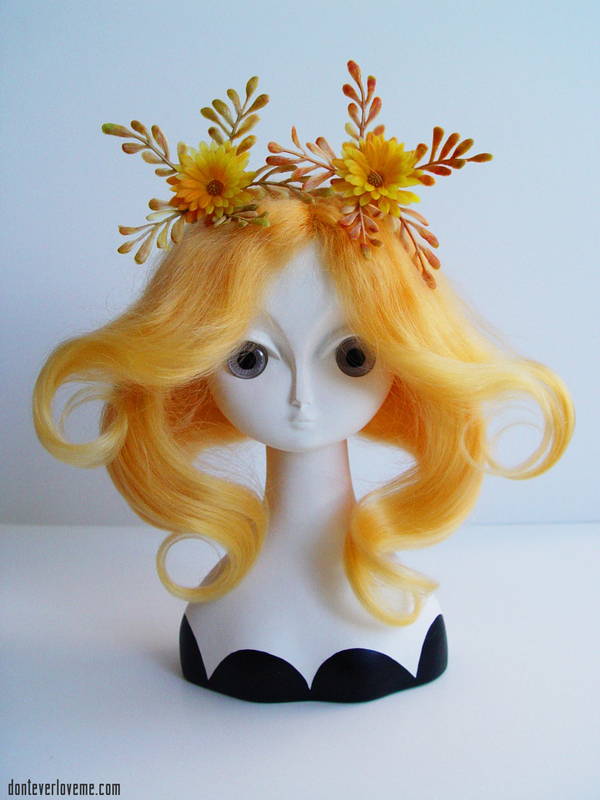 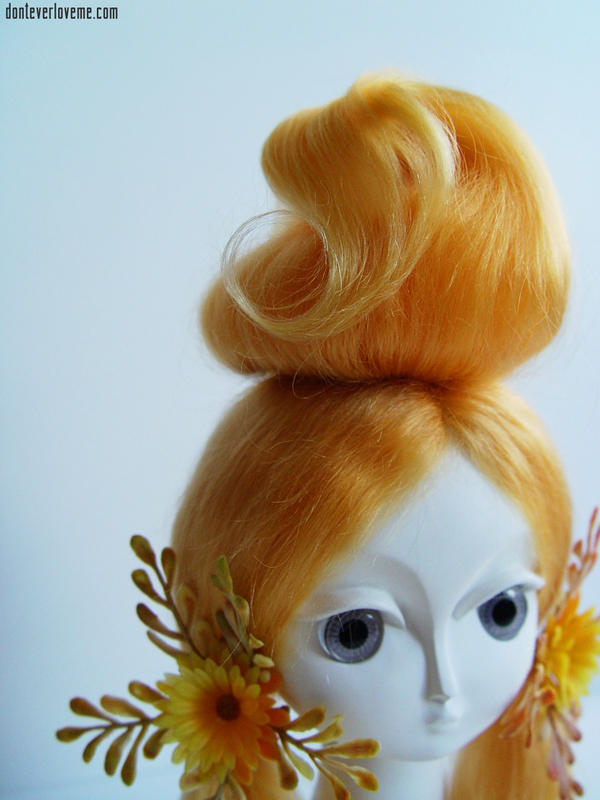 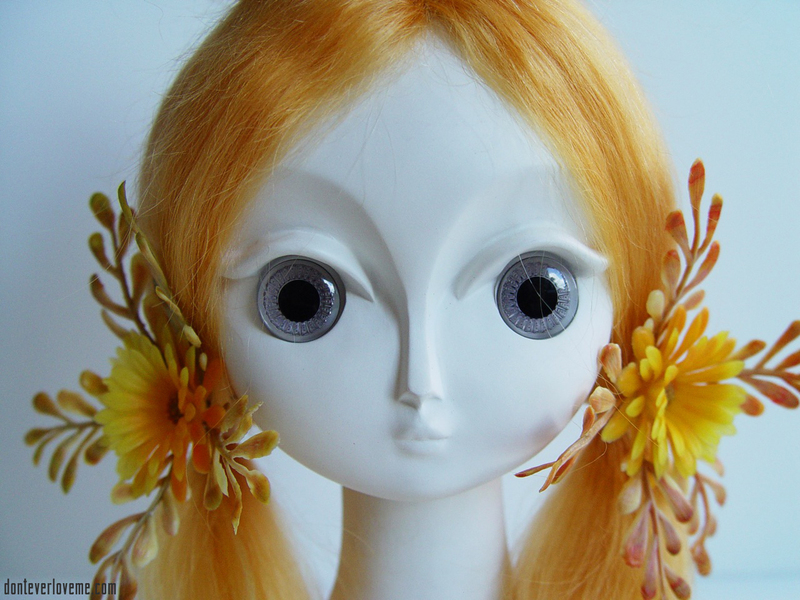 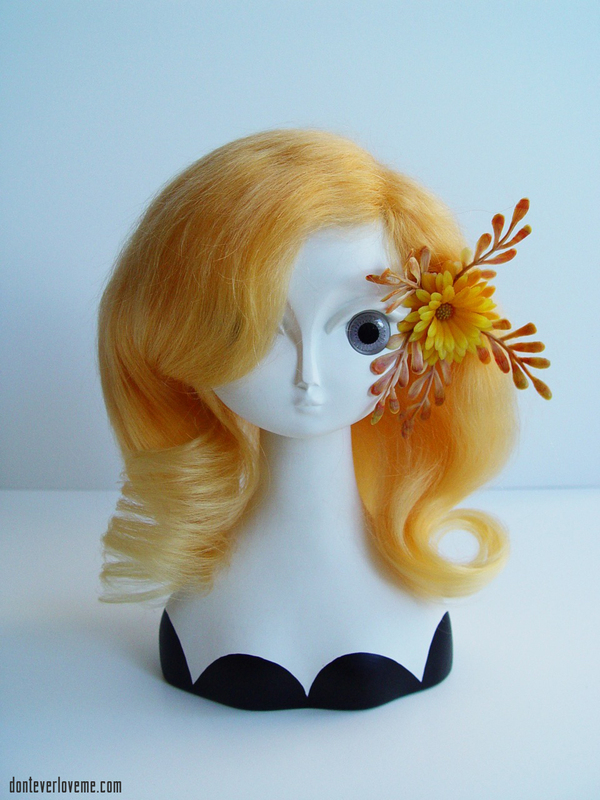 My latest custom mohair wig for Blythe dolls is now available. 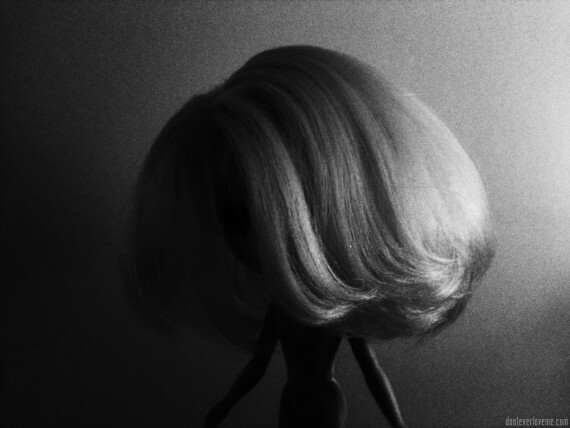 Meet: “The Nigris”.